Hard-charging running back Jayden Perkins returns to lead Virgin Valley this season. 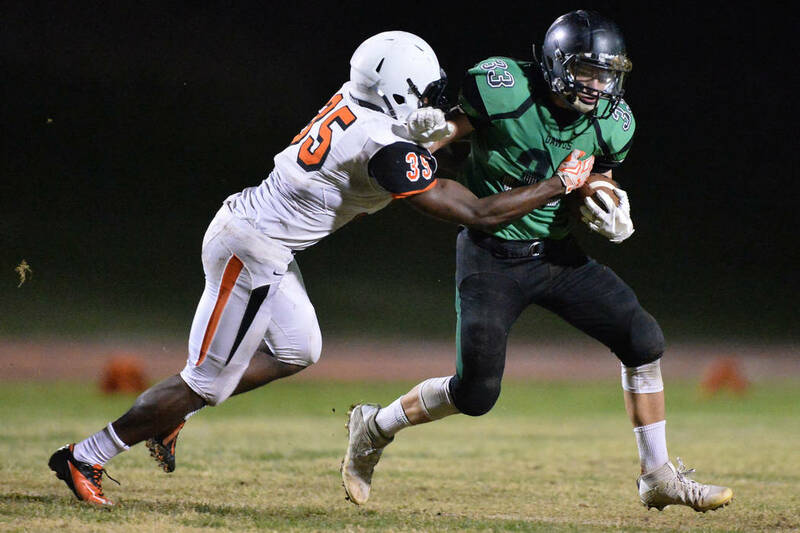 Outlook: After winning their first league title since 2007, the Bulldogs were upset — 34-16 to Chaparral — last season in the Class 3A state quarterfinals. Despite losing 28 seniors from that team, Virgin Valley should again compete in the Sunrise League. The Bulldogs return one of the state’s top two-way players in Perkins, who rushed for 1,369 yards and 18 touchdowns and was a standout linebacker.